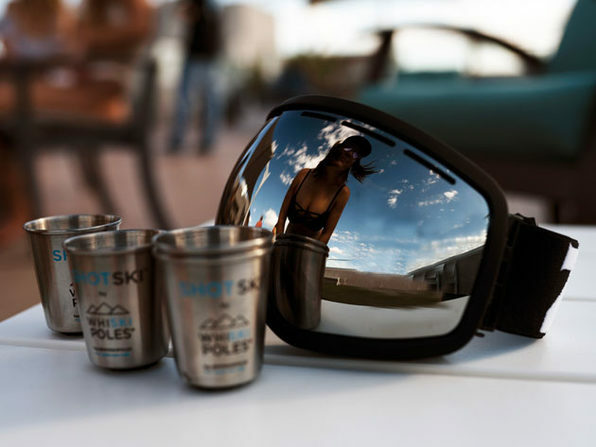 The best part of any skiing day is the apres, and the SHOTSKI® is here to help you turn it up a notch. 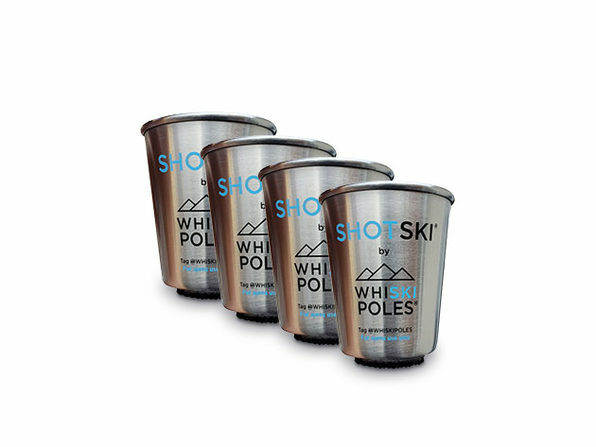 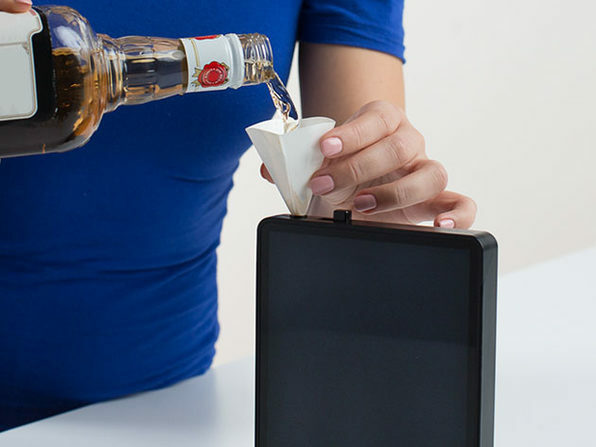  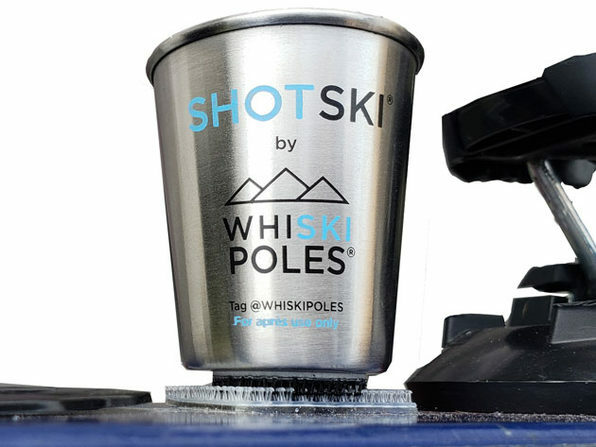 With docking pads and four stainless steel shot glasses included, you can turn any flat surface — but preferably a ski, snowboard, or other wintery item — into a communal shot-taking surface. 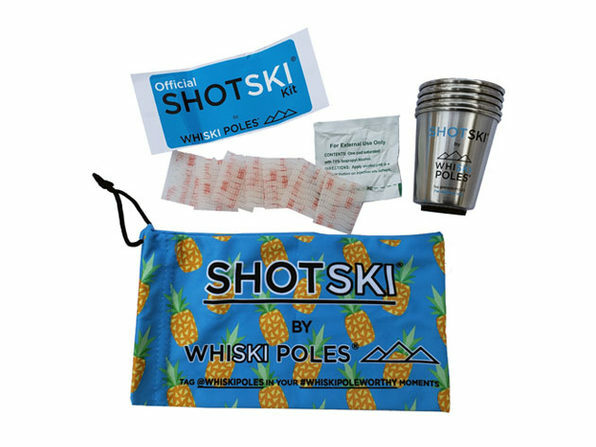 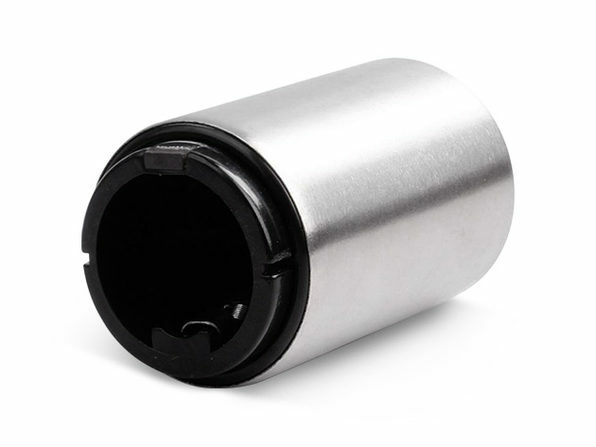 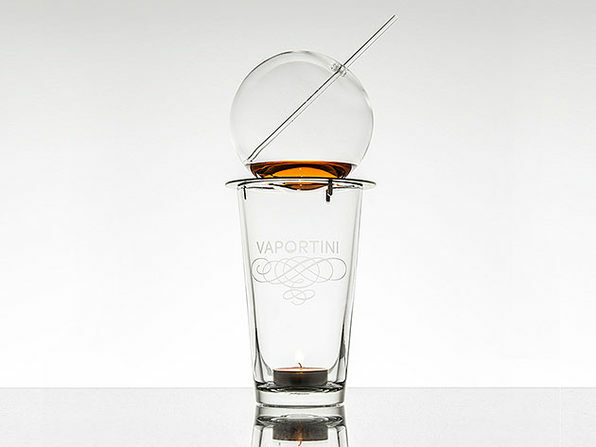 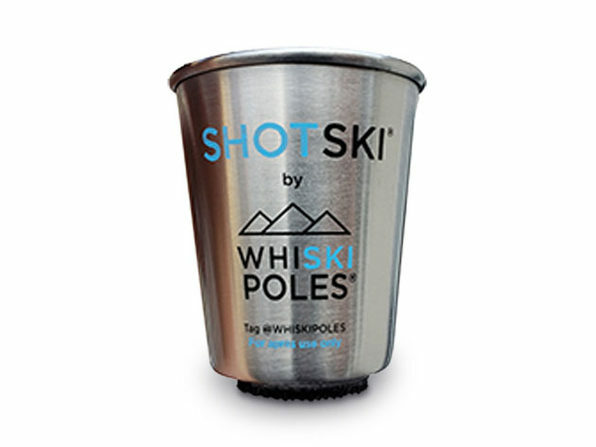 The shot glasses are easily attached and removed so you can still use that ski after you take a shot off of it.